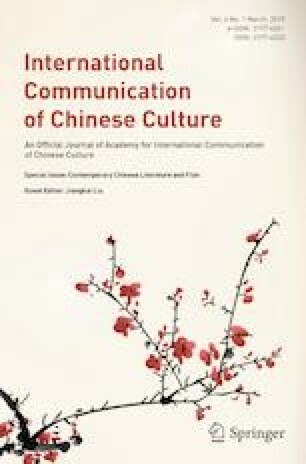 This article starts from Hua Qing’s writing and criticism practice. It reviews the connection of Hua Qing’s “Ascending Poetry” and “Returning Home Poetry” with Chinese traditional classic poetry and German existentialism, thus showing a process of and intention for ontological life poetics through mutual authentication between poetry and criticism. Translated by Kaitlin Banfill, Emory University.